Let’s talk about the parent made transcripts. 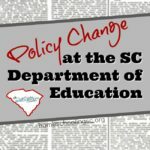 In a previous post, I’ve talked about ch-ch-ch-changes in South Carolina that are important for high schoolers to know. One of the questions that has still been up in the air was whether parent made transcripts would be acceptable for college admissions and state scholarship qualifications. 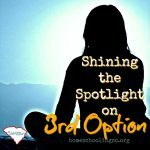 Many homeschool associations offer transcript assistance and require class ranking as a service to their members. But, some associations don’t offer transcript assistance (and Option 1 does not offer any transcript assistance at all). 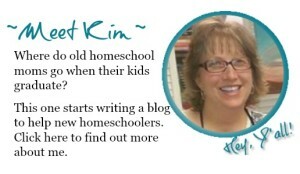 Since homeschooling is a DIY education, it stands to reason that many homeschoolers will DIY their own transcript. So, even if their association offers the service, parents may still opt to create their own transcript. The Commission on Higher Ed had stated that transcripts from the association should all be signed by one designated signator. But, this policy may have contributed to some confusion that all transcripts must be signed by the association now which is policy slip that we don’t want. 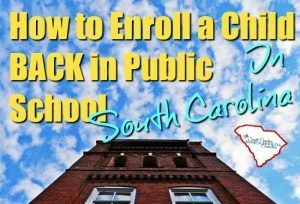 I’ve heard a few cases recently when the parent-made, parent-signed transcript was sent back this year–requiring a signature from the association director. What about Parent Made Transcripts? The concern is that there is nothing in homeschool law that requires the association to do transcripts. The weight of responsibility for record-keeping falls on the parent. Even if you join an association that offers transcript assistance (even if it’s included in the membership fees), you still have the right to create your own transcript. I now have confirmation from the Commission on Higher Education that parent-signed transcripts are still acceptable for admissions and scholarship qualifications. Our contact there will help educate college admissions, too. Only if your student needs rank for admissions or for scholarship qualifications, then you DO need the association to issue and sign the transcript. Be accurate. Be honest about your student’s abilities and accomplishments. Don’t inflate the difficulty of the courses. And nobody does 100% at everything they do. You don’t need to make it look like your student should have gone to Harvard or MIT, but you’re going to do Tech a favor by letting such a quality student go there. Be professional. Seems obvious–but grammar and spelling matter. Proofread it. Spacing and formatting can vary. But, it cannot be handwritten. (Yes, this really happens!) This is a forever document, so do it right. Follow admission requirements. Diploma standards are a good guideline for minimum requirements. But, many colleges admission have variations that are required. Be sure your student has met the requirements for the college where you are applying. Get a 2nd opinion. Find a veteran homeschooler who has already graduated a student to proofread your transcript. 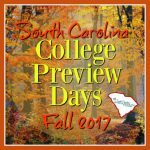 If they’re already familiar with the SC grade scale and college admissions requirements, they can advise of anything that seems odd. Little details that you might not think of, like the date the courses were completed and the date the GPA was calculated (2 different dates that are required). 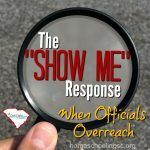 Many associations can assist with this, so check with your association. I am also able to help advise for a small fee. 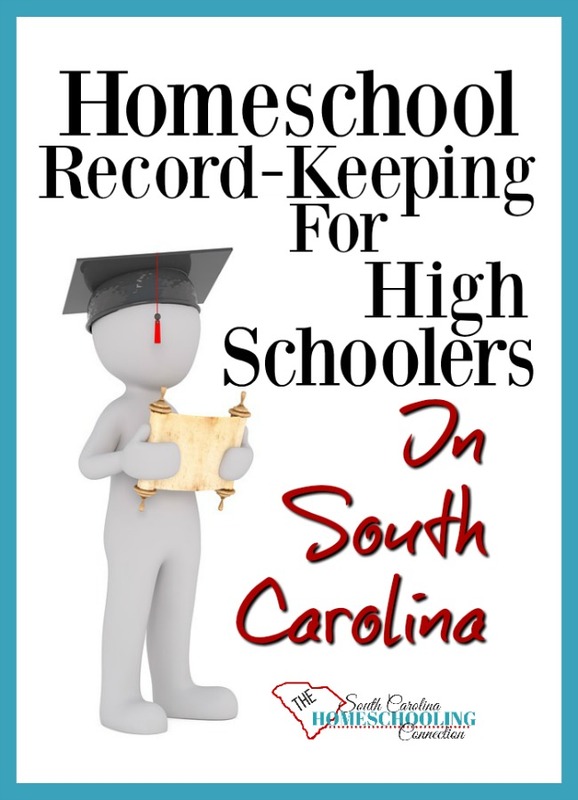 Contact homeschoolingsc@gmail.com for transcript assistance. Sign and seal it. Some families include both parent’s signature, others just one of the parents. But, the colleges often ask for the transcript in a sealed envelope–and sent in the mail. I’m not sure why that makes the transcript more official to them. For whatever reason, it seems to matter to them. If your transcript meets all the current admission requirements and your student does not need ranking, your parent-made, parent-signed transcript should be acceptable. If the college sends it back and tells you that you need to have an association signature, let me or your association director know. The contact person at the Commission on Higher Ed can clarify it for us. 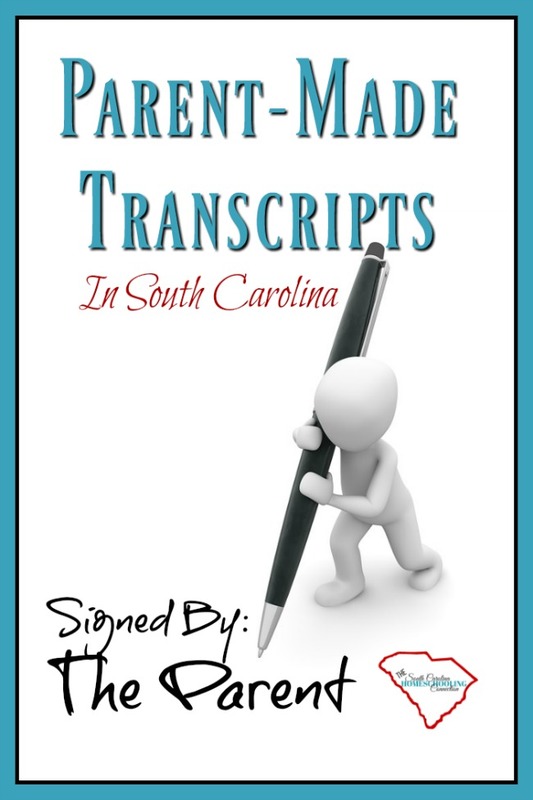 Have you submitted a parent-made transcript to colleges? How did that work out? Let me know in the comments.